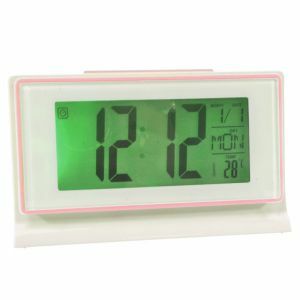 Rediff Shopping is the leading online store, to buy Clocks in India. 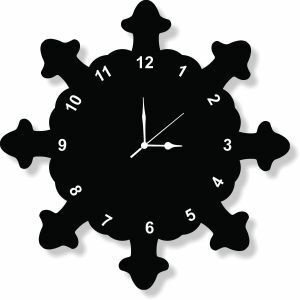 If you want to buy brand new Clocks, Rediff Shopping has it all for you. 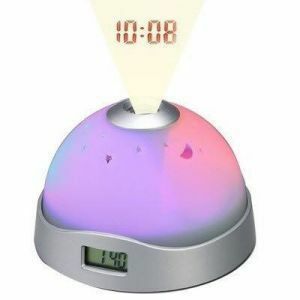 Find great deals at Rediff Shopping on the latest Clocks; which provide you with a high value product at affordable rate. You will be amazed at the discounted Clocks prices which we offer. 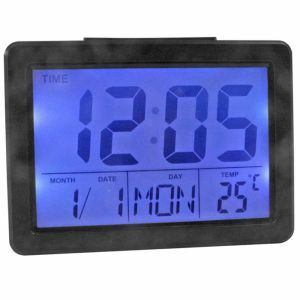 We have the best Clocks such as LCD clocks, Tower Stand Clocks, Wall Clocks, Talking Clocks and many more. Confused on which Clocks to buy? Browse through our extensive range of Clocks.